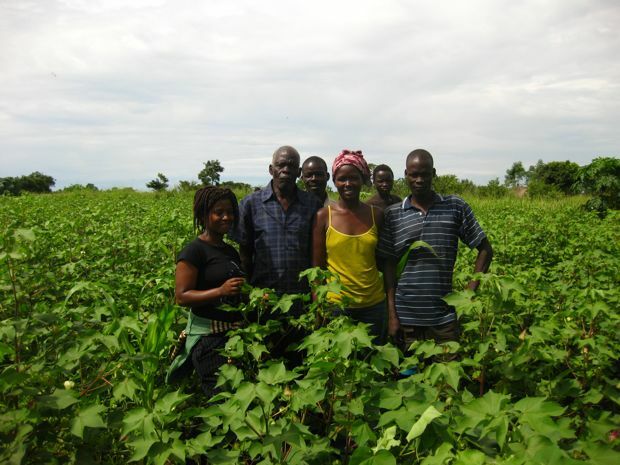 The non-profit social venture assists the Gulu Agricultural Development Company, and aims to “provide more than just capital” as region hopes to recover from years of civil war. 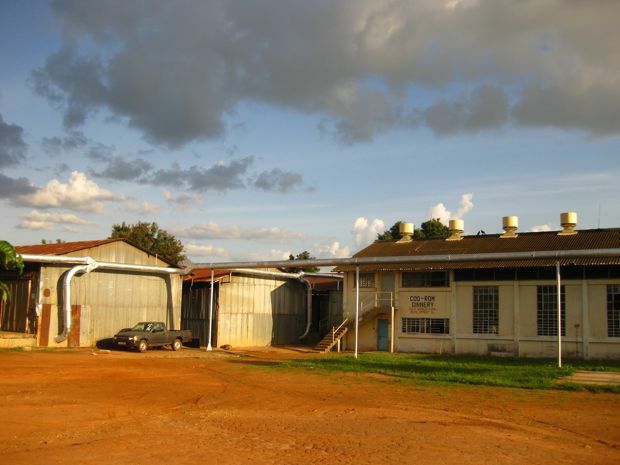 Acumen Fund hopes that its investment will help spur long-term growth in Uganda–the firm has already invested in Tanzania and Kenya and has plans to expand into West Africa soon. 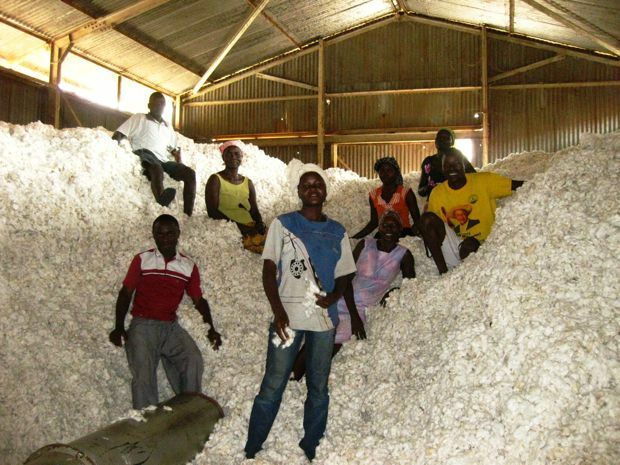 “GADC has great potential to bring renewed life to Northern Uganda’s cotton industry and empower thousands of small landholder farmers with the skills to compete in today’s global market,” says Acumen Fund CEO, Jacqueline Novogratz.